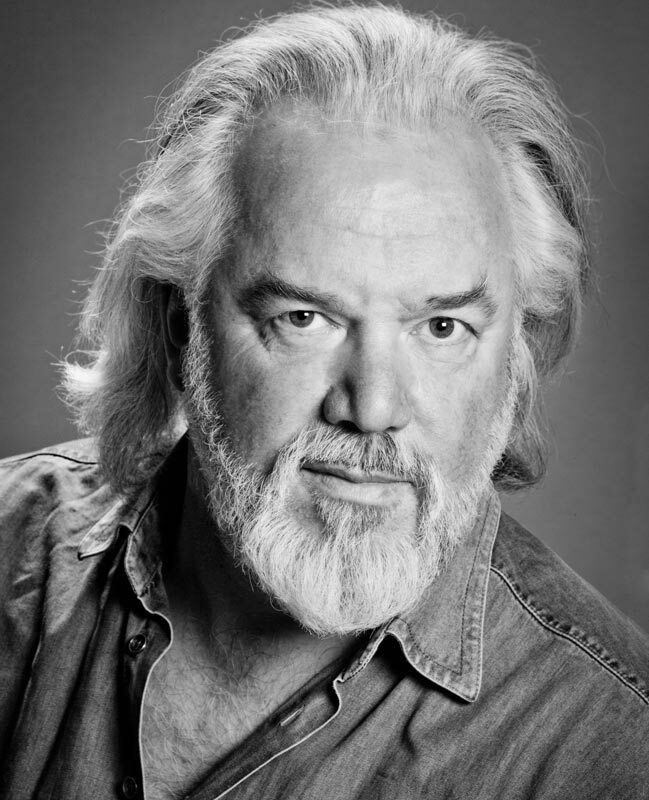 John Tomlinson was born in Lancashire. He gained a B.Sc. in Civil Engineering at Manchester University before winning a scholarship to the Royal Manchester College of Music. He was awarded a C.B.E. in 1997 and knighted in the Queen’s Birthday Honours of 2005. He was awarded the Royal Philharmonic Society Music Award for Singer in 1991, 1998 and 2007 and in 2014 their Gold Medal. John Tomlinson’s engagements include performances at La Scala, Milan, Rome, Barcelona, Geneva, Lisbon, Metropolitan Opera, New York, Chicago, San Francisco, San Diego, Tokyo, Paris, Amsterdam, Berlin (Deutsche Oper and Deutsche Staatsoper), Dresden, Hamburg, Frankfurt, Munich, Vienna, Antwerp, and Bilbao and the Festivals of Bayreuth (where he sang for eighteen consecutive seasons), Orange, Aix-en-Provence, Salzburg, Edinburgh and the Maggio Musicale, Florence. He has sung regularly with English National Opera since 1974 and with the Royal Opera, Covent Garden, since 1977 and has also appeared with all the other leading British opera companies. His repertoire includes Wotan Das Rheingold and Die Walküre, Wanderer Siegfried, Hagen Götterdämmerung, Titurel and Gurnemanz Parsifal, King Marke Tristan und Isolde, Heinrich Lohengrin, Hans Sachs Die Meistersinger von Nürnberg, Landgraf Tannhäuser, title role and Daland Fleigende Holländer, Baron Ochs Der Rosenkavalier, Sarastro Die Zauberflöte, Boromeo Palestrina, Orestes Elektra, Moses Moses und Aron, Green Knight in the world premiere of Harrison Birtwistle’s Gawain, Claggart Billy Budd, Doctor Wozzeck, Rocco Fidelio, King Philip and Grand Inquisitor Don Carlos, Leporello and Commendatore Don Giovanni, Lindorf, Coppelius, Dr Miracle and Dapertutto Les contes d’Hoffmann, Golaud and Arkel Pelléas et Mélisande, Boris Timofeyevich Ismailov Lady Macbeth of Mtsensk, title role, Pimen and Varlaam Boris Godunov, Ivan Susanin A Life for a Tsar, Fiesco Simon Boccanegra, Dosifey Khovanshchina, The General The Gambler and Thomas à Becket Murder in the Cathedral and title roles in Bluebeard’s Castle, Oberto, Mose in Egitto, and the world premieres of Birtwistle’s The Minotaur and Brett Dean’s Last Days of Socrates. John Tomlinson has a large concert repertoire and has sung with all the leading British orchestras and in Germany, Italy, Belgium, Holland, France, Spain, Denmark and the U.S.A. He has made many recordings including Wotan, Wanderer, Hagen, Hans Sachs, Titurel, Don Alfonso Così fan tutte, Leporello, and title roles Le nozze di Figaro and Bluebeard’s Castle, Beethoven Choral Symphony, Messiah, Acis and Galatea and the Verdi Requiem. Videos include Maria Stuarda, Peter Grimes, Giulio Cesare, Rigoletto, Das Rheingold, Die Walküre, Siegfried and The Minotaur. Engagements in 2016 include Varlaam Boris Godunov, Tiresius Oedipus and Ivan Yaklovlevich, Khosrev-Mirza, Newspaper Clerk and Doctor THE NOSE for Royal Opera, Covent Garden and Doctor Charles Conde in the world premiere of Thomas Ades’ Exterminating Angel at Salzburg Festival, as well as concerts including Orchestra of the Age of Enlightenment, Berliner Philharmoniker and at Wigmore Hall. Future performances include further engagements for the Royal Opera, Covent Garden, English National Opera, Metropolitan Opera and Glyndebourne Festival.